t’s Day 4 of the 11 Days of Action campaign for IDG 2014; and the action for today is to: Become a Film Champion! Rebecca Barry, director of the film I AM A GIRL, and her team invite you to join them in bringing this powerful film to your community. 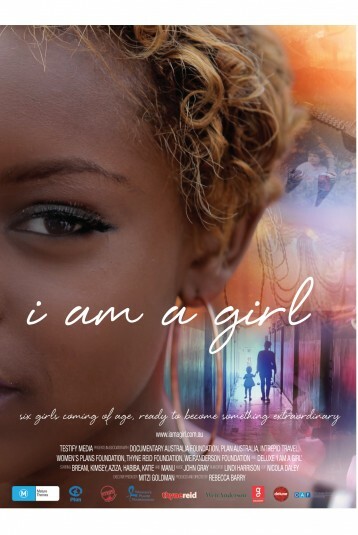 I AM A GIRL chronicles the journeys of girls around the world through the obstacles, trials, hopes and dreams unique to growing up female in the challenging 21st Century. You can be among the first to view the film in the United States. We invite you to Be A Film Champion for girls in your community! 2). Bring I AM A GIRL to your town! ← 2014 – 11 Days of Action starts today leading up to the International Day of the Girl!